A company name going viral is presumably any business owner’s dream — unless it gains attention for being associated with apparent terrorists. 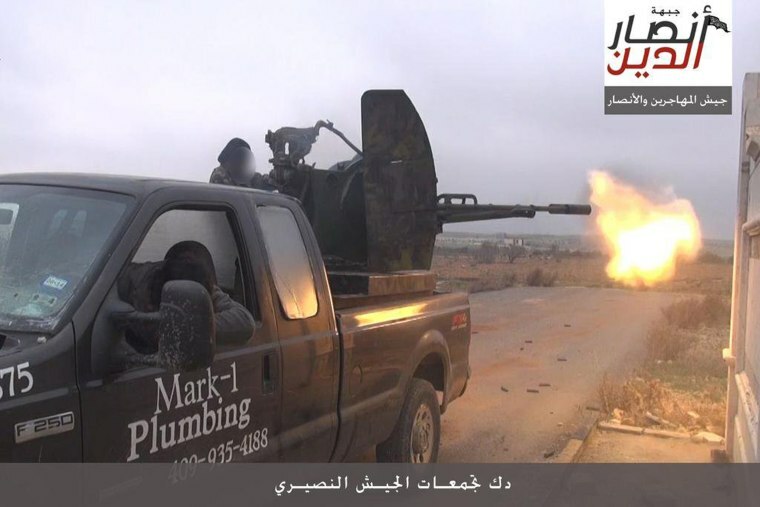 When Mark Oberholtzer traded in his 2005 Ford F-250 pickup bearing the name of his Texas-based plumbing business, Mark-1 Plumbing Inc., he didn’t know it was going to end up in Turkey, and he definitely couldn’t have imagined that it would be photographed with purported jihadis. A tweet with a picture of fighters firing from the back of Oberholtzer’s former truck went viral in 2014, and now he’s suing the car dealership he first sold it to for failing to take the company's decal and phone number off the side of the truck. Oberholtzer filed his suit against Houston’s AutoNation Ford Gulf Freeway in Harris County District Court Wednesday, Dec. 9, according to court documents. The suit alleges gross negligence, fraud and a number of other claims on the part of Autonation Ford Gulf Freeway because, Oberholtzer claims, the dealership promised him that the decal would be removed prior to being auctioned. The decal was not removed, and the suit said, as a result, Oberholtzer has suffered threats and lost business. "Defendant is directly liable for the acts and omissions of its agents, servants and employees in allowing a traded-in vehicle with clearly identifiable marking of its previous business owner to be placed into the stream of commerce without first removing said identifying markings, such that the truck could fall into the hands of criminals, terrorists or jihadists (sic)," the suit reads. When Oberholtzer learned of the photograph of black-clad gunmen in the back of a truck with his company's logo on it, “his initial reactions were of utter shock and sheer disbelief,” the lawsuit said. The plumber had to shutter his business for a week and get out of town after receiving about 1,000 phone calls from people “around the nation” lobbing threats “in grossly specific terms,” at Oberholtzer, his family and his employees, the suit said. The threats spiked when the photo was featured comically on the widely-viewed final episode of Comedy Central's "The Colbert Report," and he was flooded with calls again when that segment was shown during the Primetime Emmy Awards, according to the lawsuit. The suit describes Oberholtzer’s “fear, anxiety, mental anguish, humiliation and degradation” in the days, weeks and months following the picture gaining notoriety. Oberholtzer was visited by officials from the FBI and Department of Homeland Security, who ultimately told him to be careful. And his secretary quit out of fear for her safety. Oberholtzer is screening angry phone calls and threats to this day, according to the lawsuit. The person dealing with Oberholtzer eventually hung up on him, the suit said. 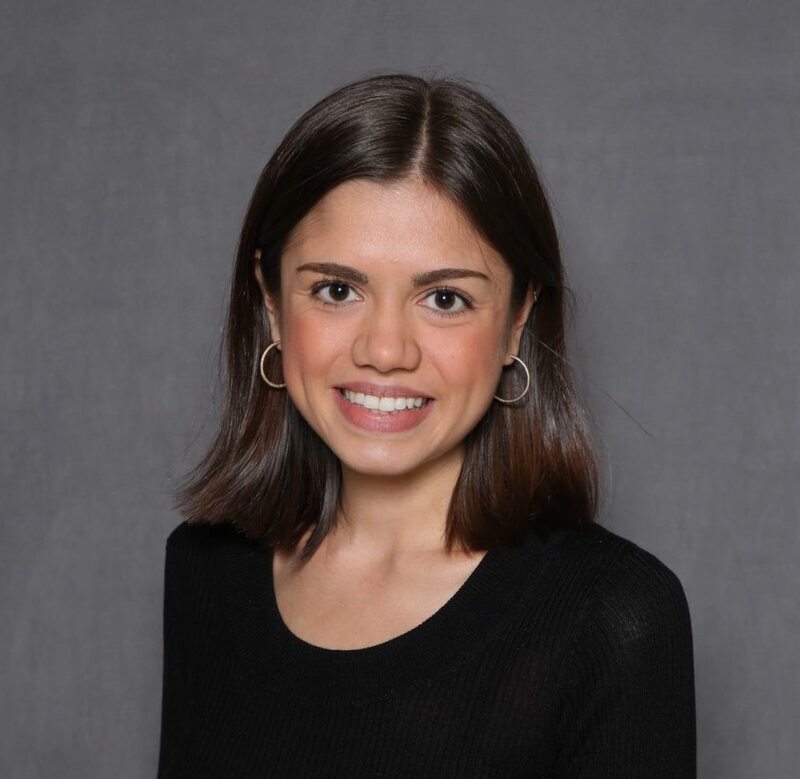 Autonation Ford Gulf Freeway spokesman Marc Cannon said the dealership isn’t responsible for the truck eventually ending up in Turkey and then in the hands of alleged terrorists because they simply sold the vehicle to a used car store in Houston, Texas. Oberholtzer is seeking $1 million in lost profit after his “company’s reputation and standing in the business and local community was irretrievably damaged,” the suit said.